There’s not much we like more than a good emulator here at Redmond Pie. There’s something about taking a modern, high specification smartphone and making it run software that was written long before anyone could ever have dreamt about such a think as an iPhone or Galaxy S. We’d call it magical, but Apple might try and take us to court over it. When we see new emulators make their way onto devices we tend to take notice, and when said emulators tickle just the right nostalgia receptors, we know we’re in for something special. You’ll need to be of a certain age in order to appreciate what we’re talking about here, and if you think the computing world started with the Intel Pentium, then you may want to move onto one of our other articles round about now! 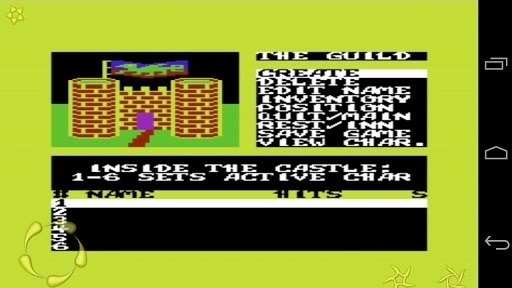 If you’re an Android owner though, you should rejoice that you can in fact now emulate a Commodore VIC-20 computer from 1980s right on your handheld device thanks to a new emulator that has hit the format. 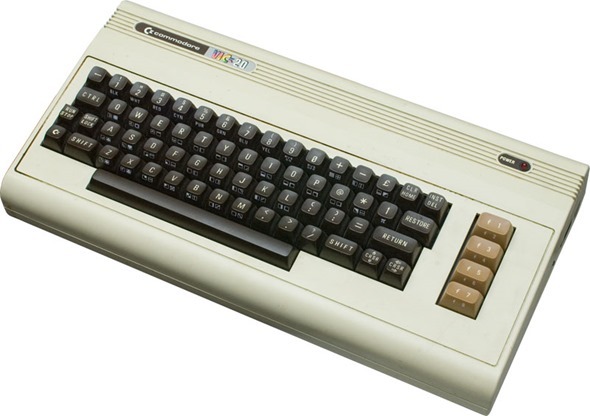 One of the first computers made for mass consumption, the Commodore VIC-20 is certainly not going to get the pulse racing in the specifications department – at least not by today’s standards. Packing 5KB of RAM, the VIC-20 is put to shame by the 2GB-toting smartphones of today, which just goes to show how things have changed since the machine was released back in 1980. The emulator itself is currently still in the early alpha stages, so expect to run into bugs as you go, but we’re sure they will be ironed out in a timely fashion. Emulating thirty year-old computers on a state of the art smartphone of today may seem like a waste of a few hundred dollars to some people, but it’s part of what being a geek is all about to us. We love a good emulator, and we can’t wait to see what gets emulated next! Just think, in thirty years we may be emulating iOS and Android on the smartphones of the time. Or if we’re really unlucky, we’ll be emulating Windows Vista. Vice VIC-20 Emulator for Android can be downloaded from Google Play store.